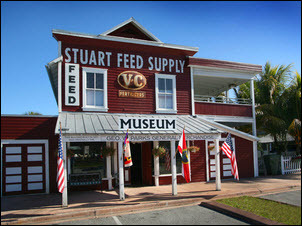 Not lacking in history and culture, Martin County offers an array of museums and informational entertainment for every interest. 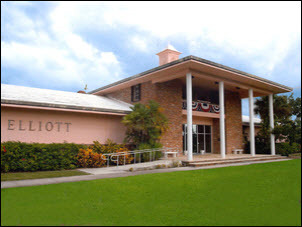 Take a trip in time at the Elliott Museum with its abundance of photographs and artifacts from a younger time in Martin County’s history. 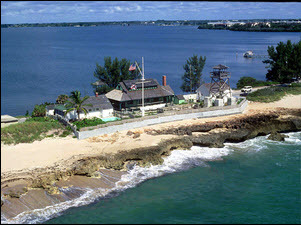 Or stop by the Gilbert’s Bar House of Refuge, dating from 1875, and read about the many people saved during its years of service. 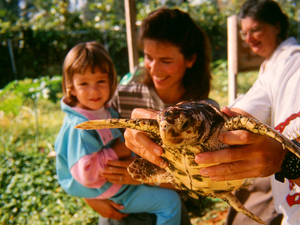 See the famous Highwaymen paintings at the Backus Museum or touch a living ray at the Florida Oceanographic Society. 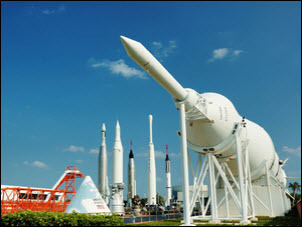 With so much to see and so much to do, Martin County is sure to offer something for everyone!